Taking a break from robust and large computers for gaming, Computex is also a place to test the latest consumer devices, among which we saw several convertibles. So, in addition to testing the ASUS ZenBook Flip S, we were also able to look for the tickles of the Acer Spin 1. 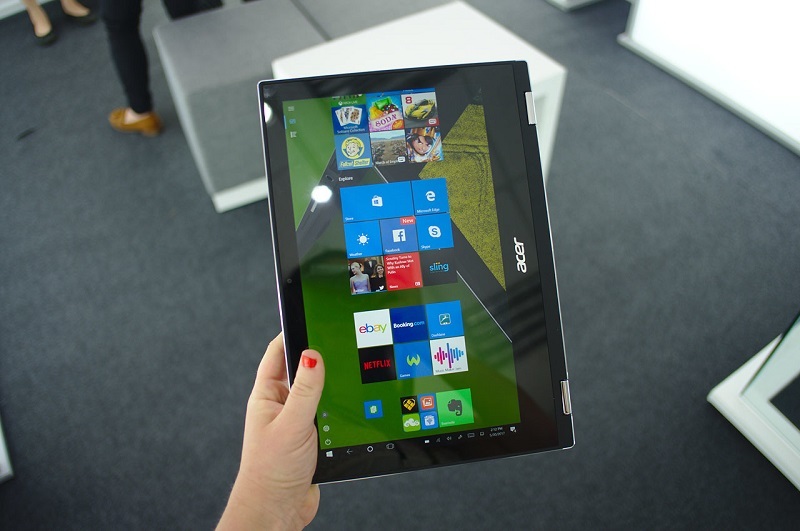 The new Acer convertible features a somewhat larger screen, 11.6 inches and also with FullHD resolution and IPS technology. 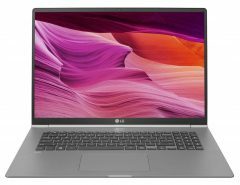 Data aside, the detail is enough for those who do not demand a plus in this regard and is not a bad choice when it comes to a computer with probably little space for battery and a configuration (as we will see) somewhat adjusted. Well of contrast and in illuminated interiors in abundance the brightness responded well staying at a medium-low level (but sufficient). Yes we miss something more vividness in the colors and a slightly warmer temperature in the whites, but has a good angle of view and good tactile sensitivity. Of course, the frames here are a little overpriced, especially after seeing what the competition does. 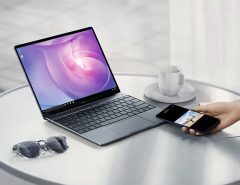 You can see the dedication in the construction, getting 14 mm of chassis and a weight of 1.25 kilograms (taking into account that for example the ASUS Flip S is somewhat more compact and weighs 1.1 kilograms, good work here too). In fact in hand it is light, although perhaps a little big if we are looking for something to carry around continuously (or a vitamin substitute for a tablet). The hinges are integrated at the design and build level at the edge with gloss finish, but are too hard. This may be due to the novelty of the device and that with the use it loosens something more to be in a more suitable point, but at first it will make us something more uncomfortable the conversion to tablet format or lectern, getting tangled from time to time. In terms of fluidity and performance, we have not noticed breaks or difficulties opening or loading in smaller tasks, but it is noted that it is a rather basic processor and does not have the instantaneity that we see in more powerful configurations. This is noticeable when opening certain apps (Maps, Camera, etc. ), and not that it is something unacceptable, much less, but it makes clear that it is a computer made for a standard and non-demanding use, failing to try video games and other heavy apps. 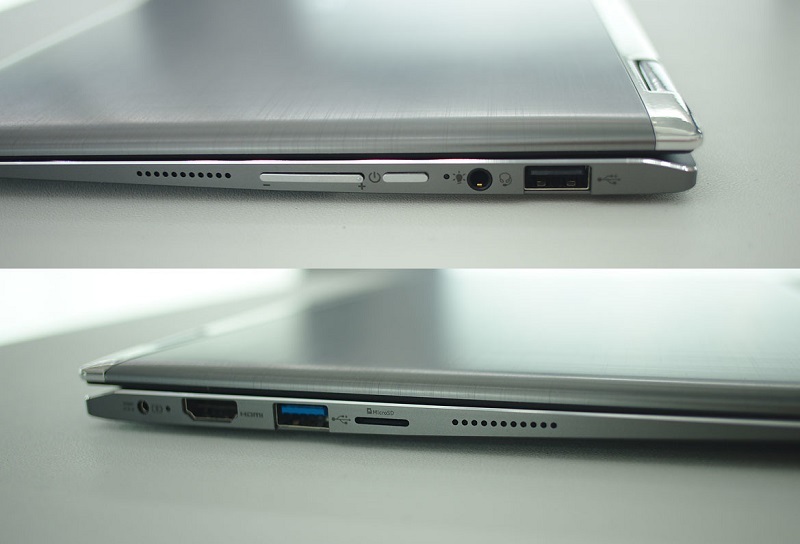 As far as connectivity is relatively stocked, including an HDMI port and a card reader that not all such thin equipment include, plus two USB (one 3.1 and one 2.0). And in regards to multimedia playback, the sound quality is acceptable as well as the capture of the same by the integrated microphone, and the webcam is somewhat poor in quality (in well-lit interiors). 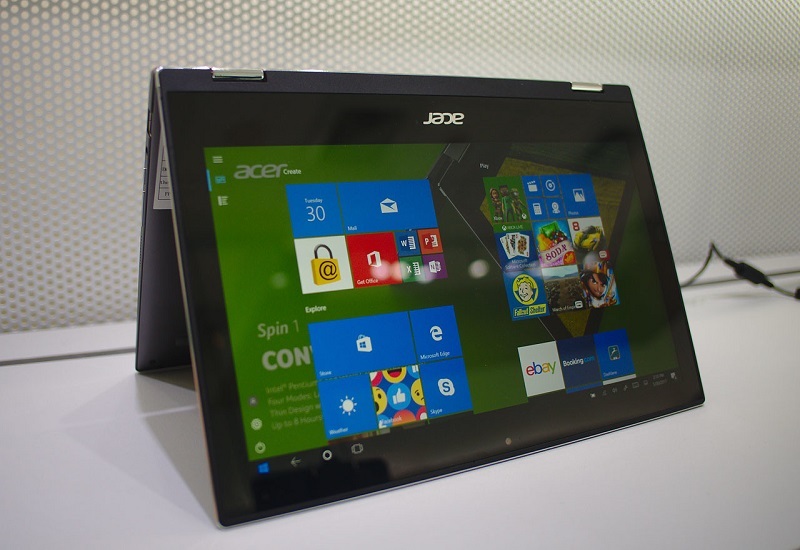 The impact on the table is much less intense with the Acer Spin 1. 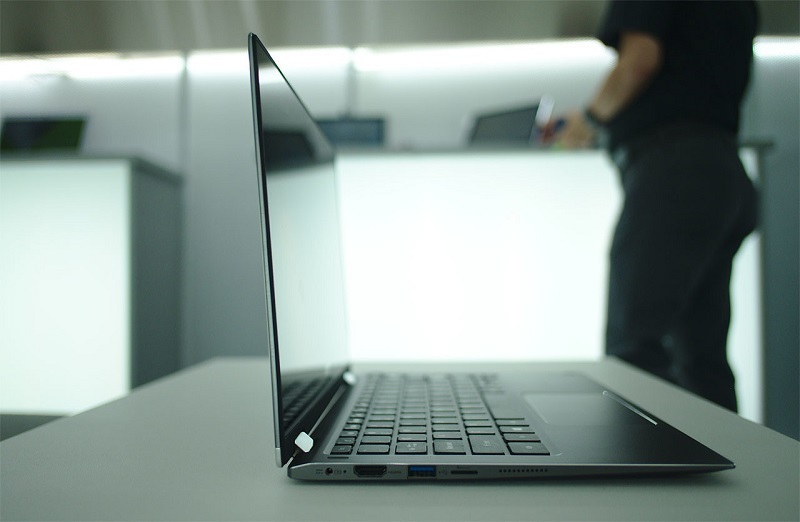 Compacting almost 12 inches is not an easy task and there is a good job in this regard, although perhaps there is a little more effort on that front with prominent frames, and there may have been compensated include more powerful hardware seeing what the competition is doing. Although according to which public is faced and what price of exit you have left you can stay in a Celeron / Pentium has been a matter of saving.